CD Projekt Red, as the developer of Cyberpunk 2077 has the ambition to match Red Dead Redemption 2, in quality. The world of gamers is already familiar with the great reviews and also the excellent sales of Red Dead Redemption 2. And now, as the competitor Cyberpunk 2077, has claimed that they are aiming to get at least the same level of success as Red Dead Redemption 2 has achieved. 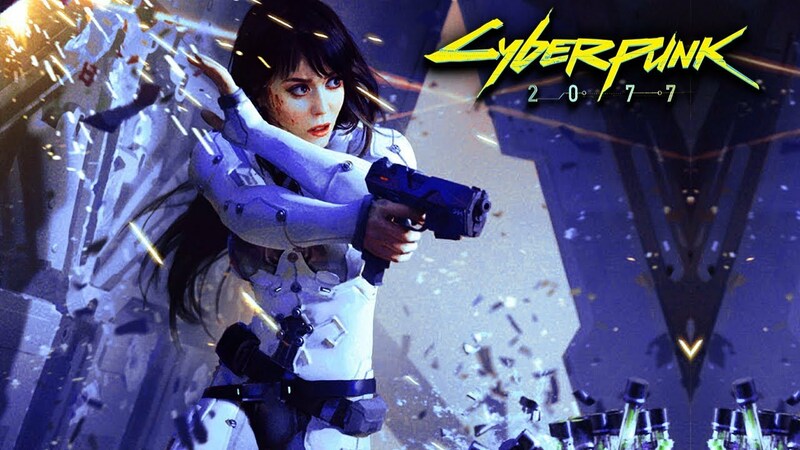 The publisher’s CEO, Adam Kracinski explained about Cyberpunk 2077 in a conference call with investors, that Cyberpunk 2077 will be good enough to earn a Metacritic score of at least 95 upon launch. 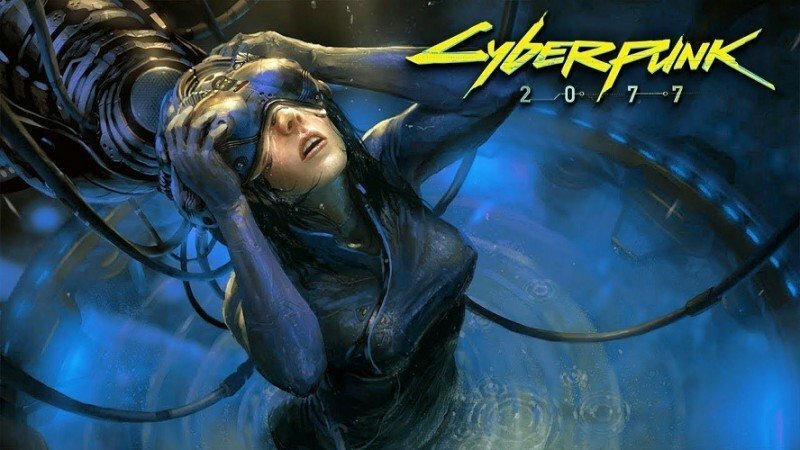 CD Projekt Red also mentioned that the development of Cyberpunk 2077 is “progressing fast and according to plan.” They even confirmed that the game’s entire campaign is already playable. If we take a look in Cyberpunk 2077’s gameplay trailer, the game will focus on a female character with a mission to search for a missing person in violence-filled Night City. 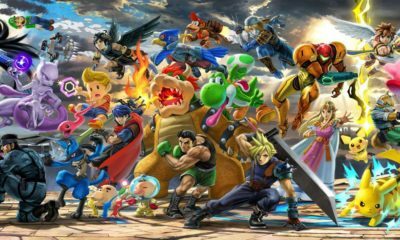 The customization options feature in this game will allow the players to design the custom characters, along with some battle technics. 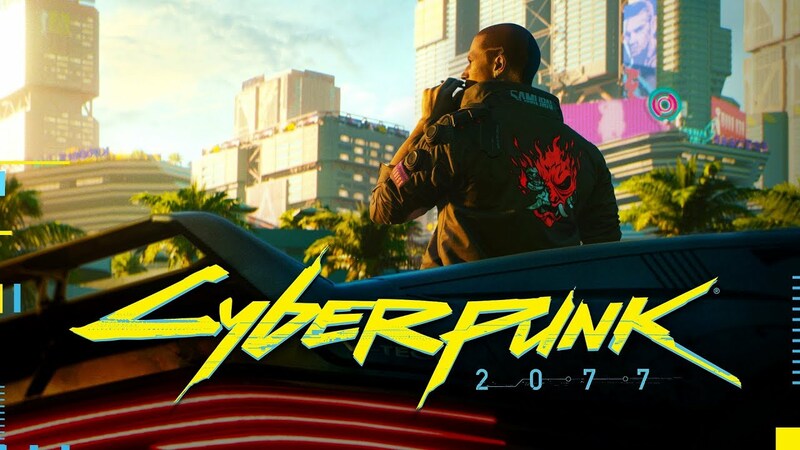 Anyhow, the releasing date is still not verified yet, but CD Projekt Red has declared that Cyberpunk 2077 will launch and available in PlayStation 4, PC and Xbox One. For you who want to know more, let’s check out the official trailer below! Are Mobile Networks Getting Faster than Wi-Fi Connection?